From Sante Fe to Las Cruces, when you have goods you need to transport in New Mexico, TSI makes it easy. Whether you are shipping from New Mexico, to New Mexico, or anywhere within the state, our New Mexico movers make the entire process simple. Decades of experience. TSI has been in business since 1989, and, in an industry like transportation, experience matters. We have tried and tested business processes that mean reliable shipping and moving for you. Competitive prices. Contact us via phone or online form and expect a fast, free quote based on real data and knowledge. 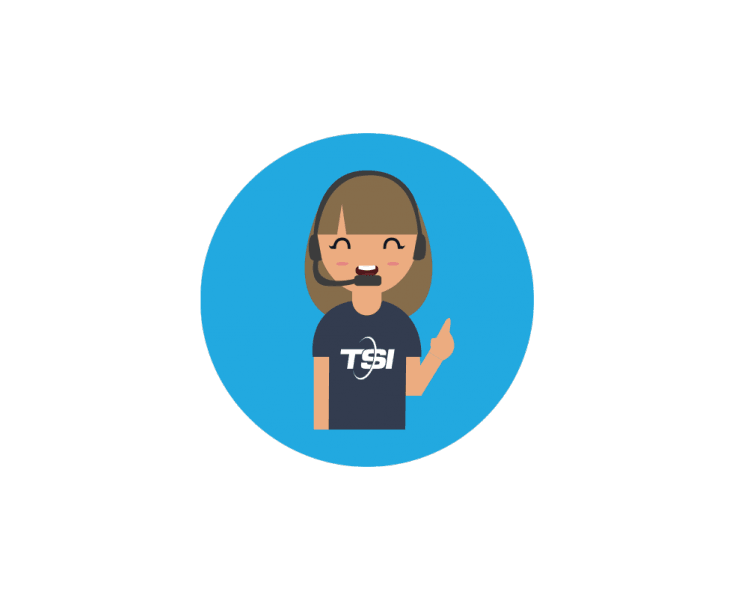 With TSI, you’ll get both affordable prices and great service every time. Plus, you don't have to worry about unexpected charges. Exceptional customer service. Every member of our team is dedicated to giving you prompt, courteous, efficient service, whether you need furniture shipping to New Mexico or freight shipping from New Mexico. Named six times to the Inc. 5000 list of America’s fastest-growing private companies, TSI is a federally licensed company that specializes in shipping and moving services. To individuals and businesses throughout the nation, we provide timely, accurate transportation services on a variety of items and goods. 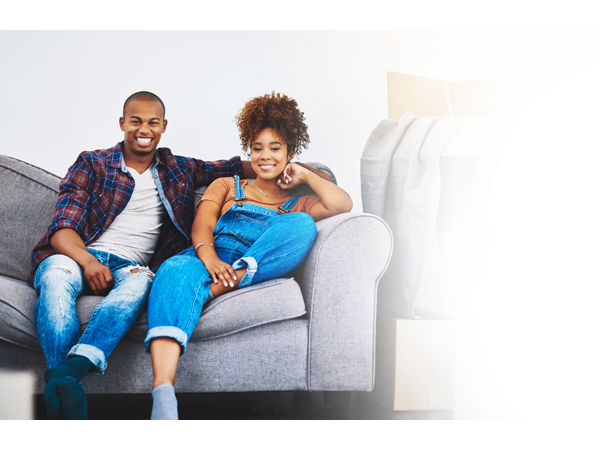 We offer accurate quotes, personalized help in making decisions, packing advice, tracking and troubleshooting on moves and shipments, completed shipping documents, and more — all to make transporting goods as simple and seamless as possible. Need to ship to New Mexico?